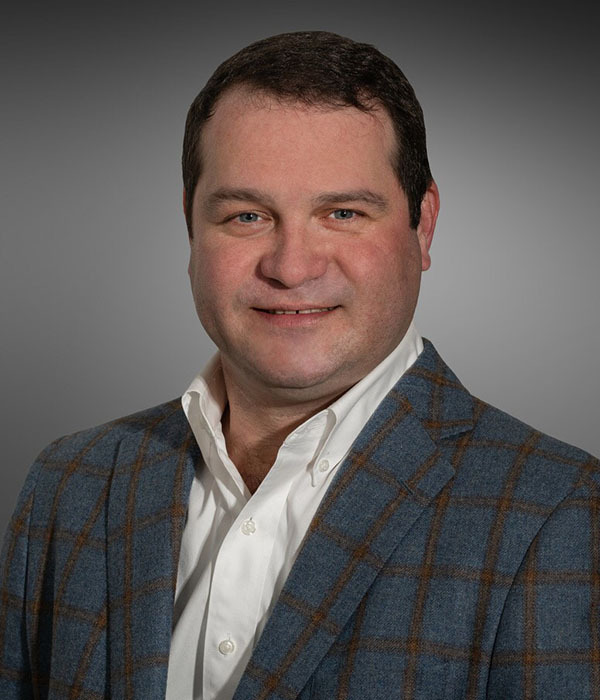 John McCabe joined McGowin-King in February 2015. In 2005 John went to work for a large regional bank as a loan officer and in 2008 moved into mortgage operations with the same bank. He has 10 years’ experience working in mortgage lending and mortgage operations. A Montgomery native, John has spent the last 7 years living and working in Birmingham. John earned his B.S. in Business Administration with a Major in Marketing from Auburn University in 2004. When not spending time with his family and friends, John enjoys playing golf, fishing, the lake and cooking.